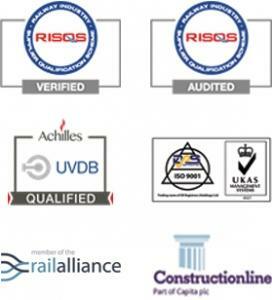 Anchor Systems (International) Ltd have developed and hold a large stock of specialist installation tools and equipment that are fit for efficiently installing, proof testing and load locking our range of Vulcan Earth Anchors and Anchor Post foundation systems. 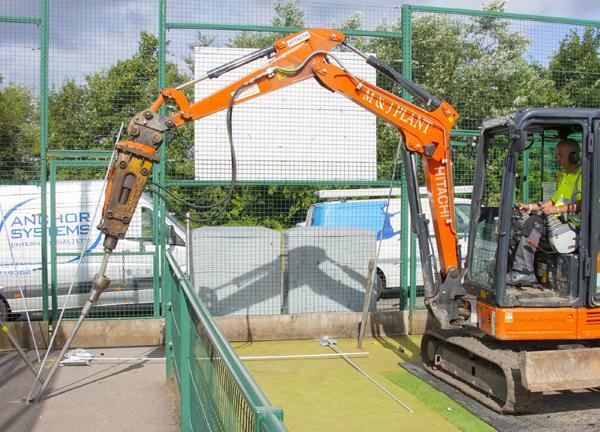 All our equipment is available to hire or purchase. If you would like to know more about our equipment, our friendly and knowledgeable team will happily help you with your enquiry. Depending on the size of anchor and its application, the plant will vary from hand held tools to hydraulic equipment. 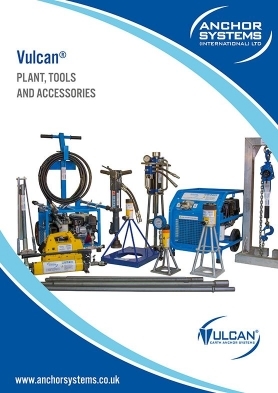 We offer a range of handheld percussion driving and loading equipment designed for the installation of our Vulcan Earth Anchors (AS-01 (1Kn) – AS-90 (90Kn)) as well as our Anchor Post. We have kept the individual plant unit weights as low as possible to ensure that our anchoring systems can be installed as easily as possible. Our focus is to ensure that the plant we provide is both robust as well as quick & easy when using our hand-held installation plant. 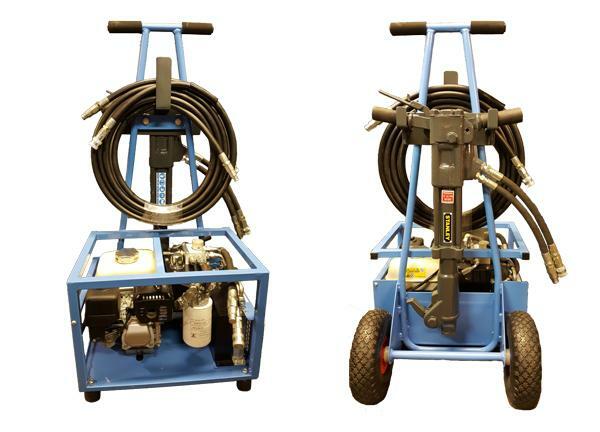 We have developed the Trundle Pack which contains the installation equipment you need all together on one easy to manoeuvre trolley. The Trundle Pack has been designed for rough terrain and long-distance sites with poor access meaning there is no need to make multiple trips back and forth to your vehicle when unloading. All installation over 90kN needs to be installed using by machine (max 15 ton) with the correct mounted equipment required for our heavy-duty range of anchors ranging from 90kN to 450kN capacity. We can supply an adaptor pot fit for breaker points up to 110mm, drive adaptor and drive extensions. You may consider using this type of installation equipment on installations when there is high volume number of anchors to be driven regardless of their size.